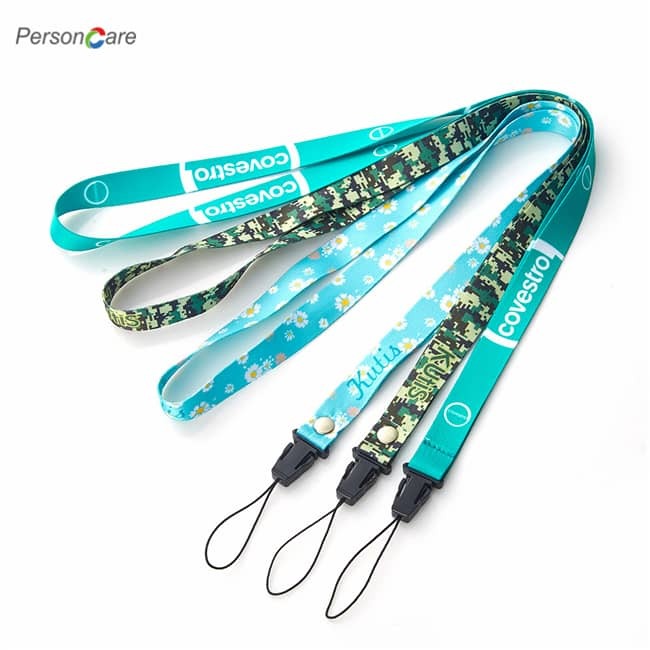 PersonCare's With Homey Product, you always get quality or your money back. 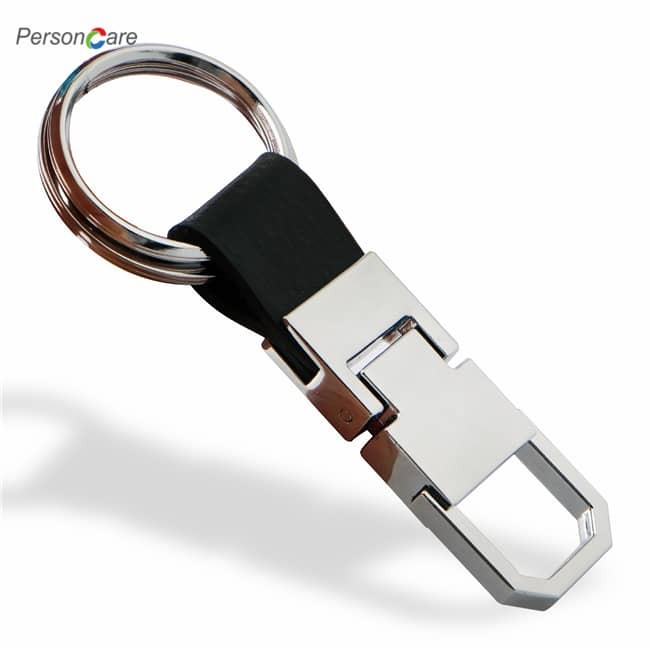 These light weight metallic little keychains are great for camping, hiking, animal training, coaching, playing sports, swimming, etc. 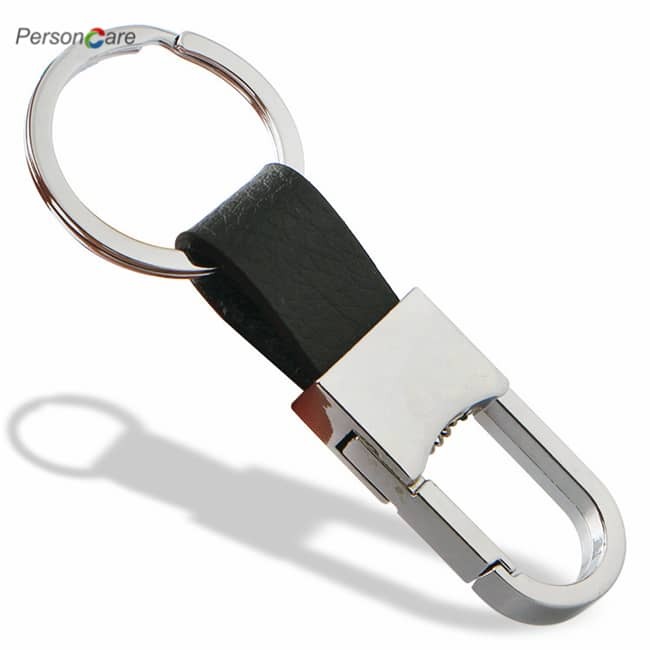 Each comes with a key ring, so you can hook it up to your backpack, toolkit, key chain, vest, pants, or wallet. They are small and light enough to stay out of your way until you need them. HOMEY PRODUCT GUARANTEE - Count on quality and safety or your money back. 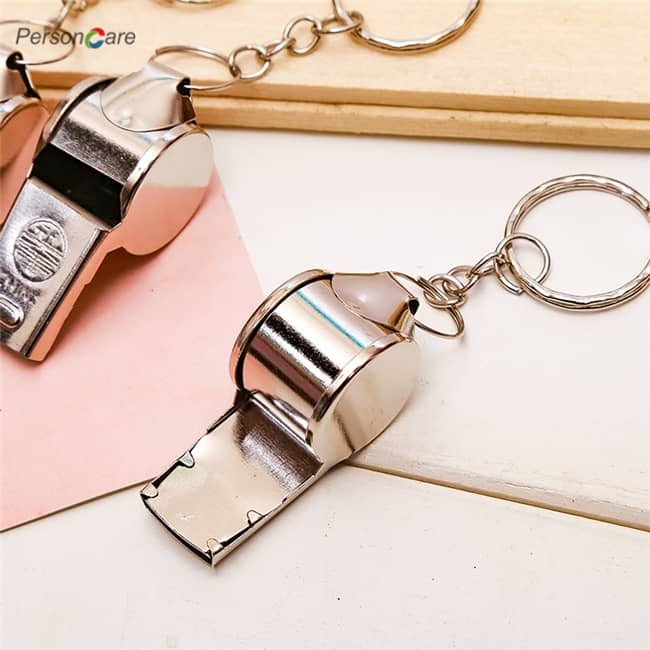 Each whistle is manufactured to very specific standards, inspected and disinfected before being packaged for delivery to you. 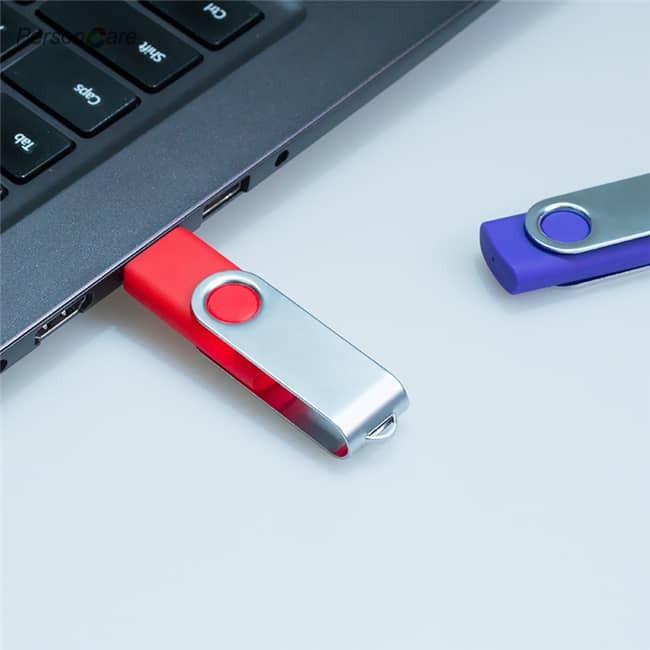 QUALITY STANDARD - Our whistles are always made out of a strong aluminium alloy, and the painted surface goes through an oxidation process to prevent it from chipping and rubbing off. VERY VERY LOUD - Don't let the size fool you. 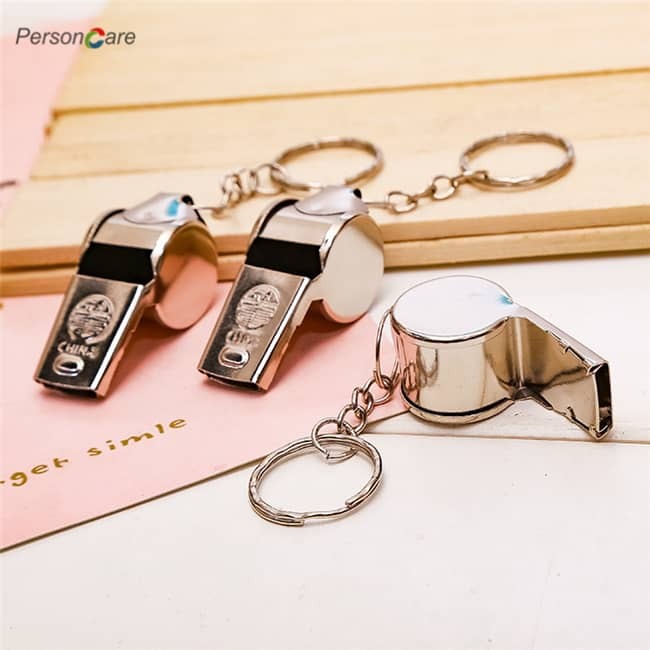 These whistles are extremely loud and will rival any expensive emergency whistles on the market. STURDY & LIGHT - The metal is very sturdy but light. Put a whistle on your keys, your backpack or your gear bag and forget about it until you need it. 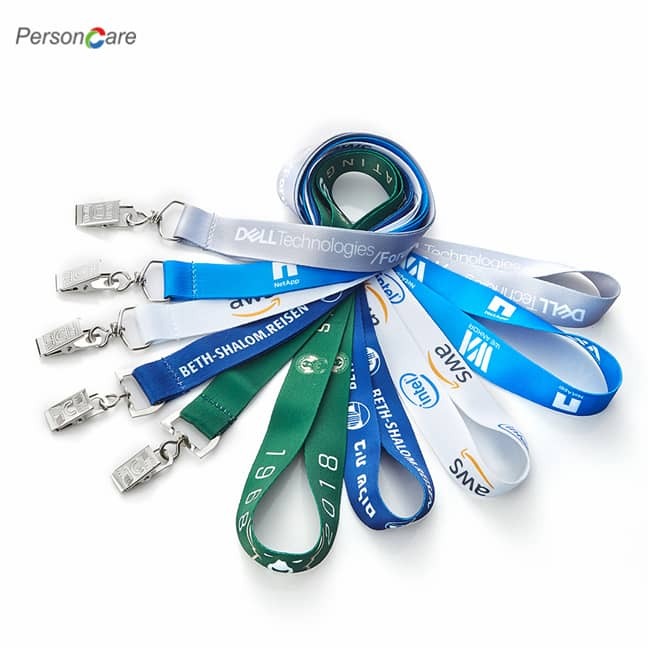 5 FUN COLORS - With each order, you receive a pack of 5 whistles, each of a different color. 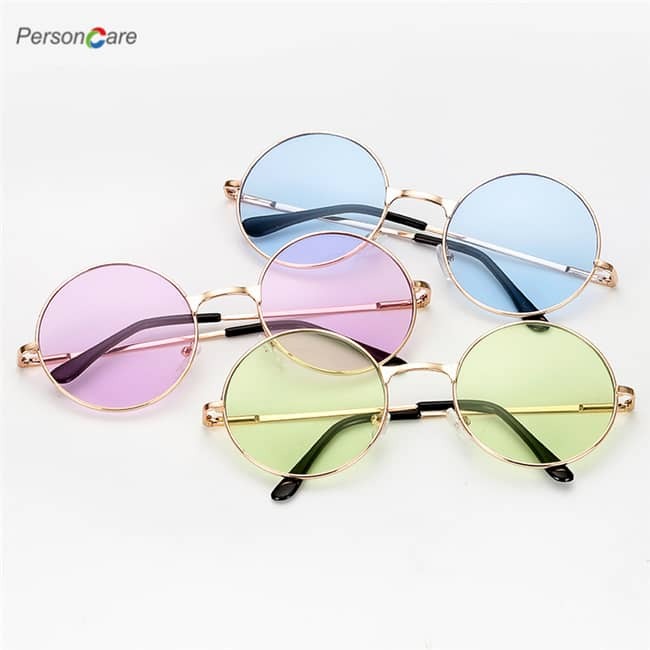 The available colors are pictured: black, green, blue, red, purple, silver and gold. 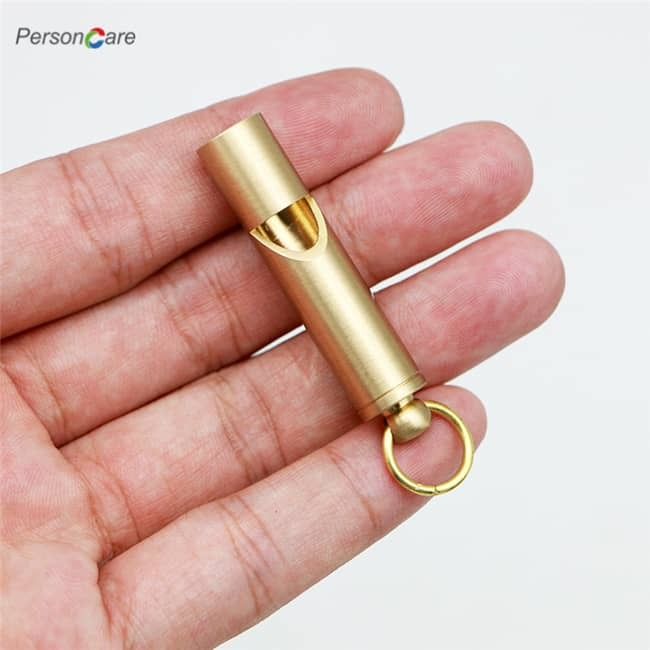 Super loud survival whistle, emergency whistle can provide up to 120 decibels, enough to be heard at long distance. 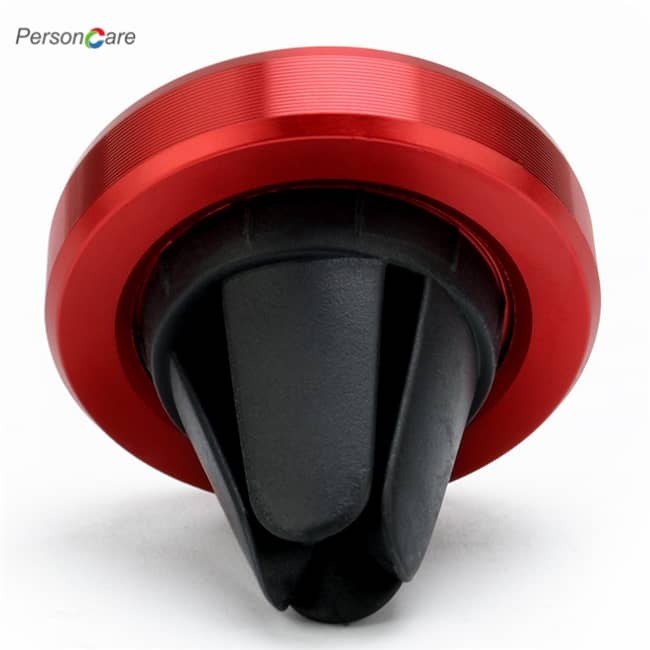 Be used in all-environment all-weather, rainy day, humid weather with excellent airflow design. 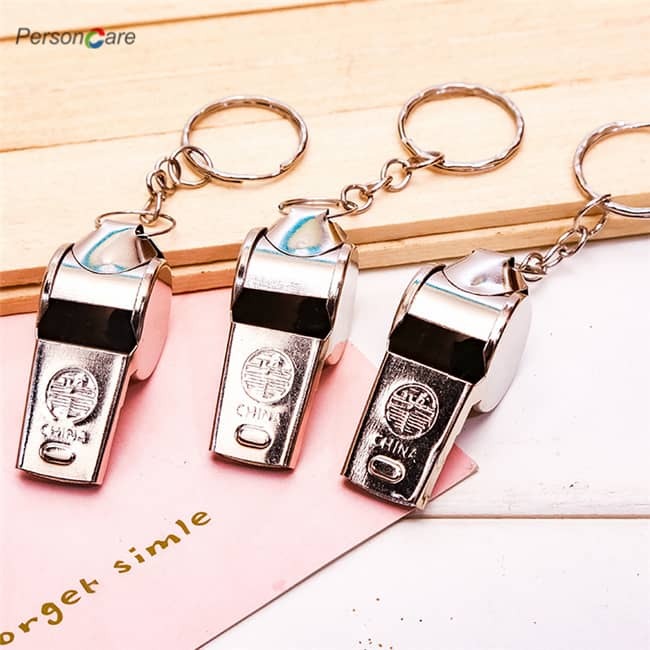 Loud safety whistle for camping, hiking, hunting, fishing, boating any kind of outdoor activities, also for dog training. 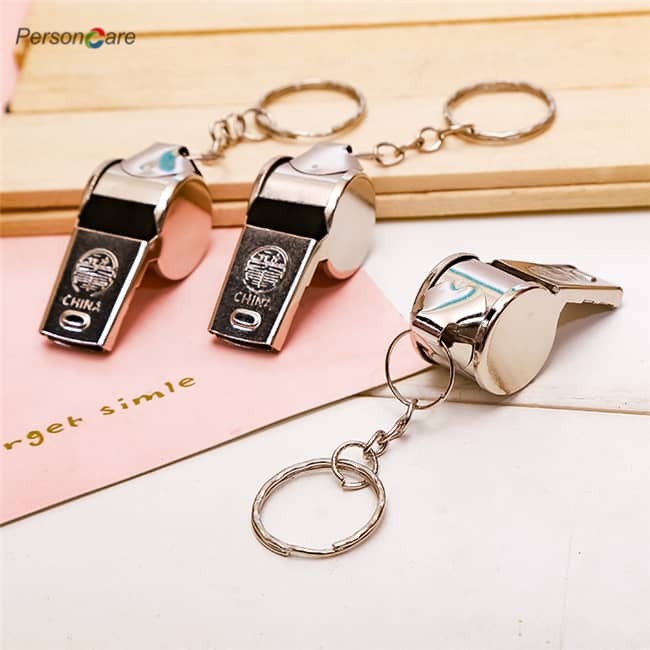 Why Noopel Emergency Survival Whistle? Loudest - super loud can be heard very far away. 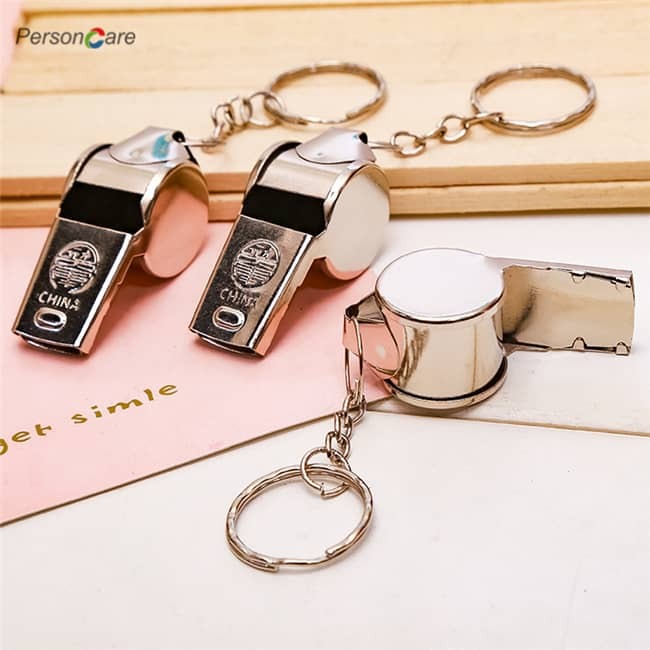 Convenient - Emergency whistle's keychain design is perfect for use with house keys or car keys.